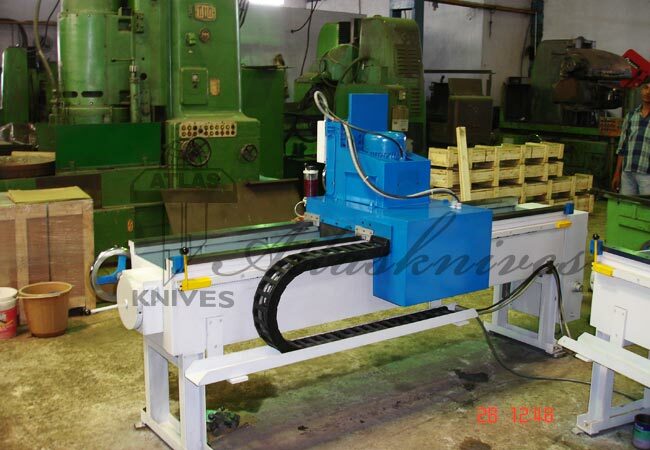 The above could lead to inferior quality of slitting along with a reduced life of the knives. 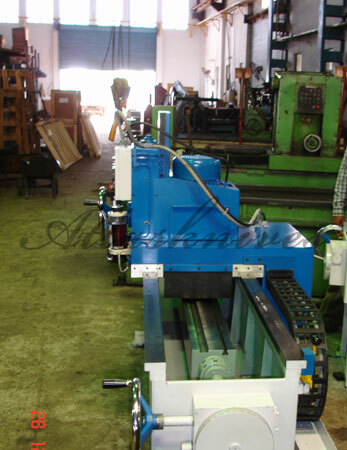 For slitting knives, the re-grinding should be done on a cylindrical grinding machine and the Outer diameter of all the knives should be ground at the same time. Grinding wheel of a coarser particle size will invariable be softer and have a more open structure in order to be self dressing. This is ideal for the re-grinding of the outer diameter of the knives.